For the most difficult clogs in pipes, ones that cannot be adequately fixed by drain augers or chemicals, hydro jetting is the most powerful solution available. Hydro jetting can only be performed by professionals, as it requires expensive equipment and carries a risk of damaging or destroying pipes when attempted without proper procedures and training. Hydro jetting uses extremely powerful pumps to fire pressurized jets of water through pipes. The water jets forcefully break apart any possible blockage, whether it is heavy sludge, mineral buildup, or even tree roots. Hydro jetting additionally scours oil, minerals, and residue from the walls of pipes, preventing damage and future stoppages. 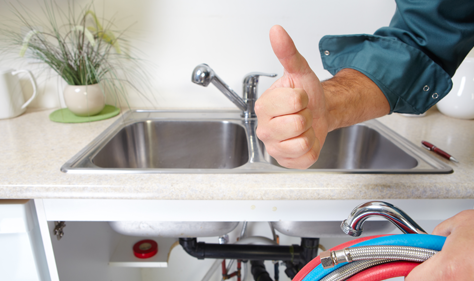 Our professional plumbers have decades of experience and are highly qualified. Contact Colvenback Plumbing to find out if hydro jetting is right for you.